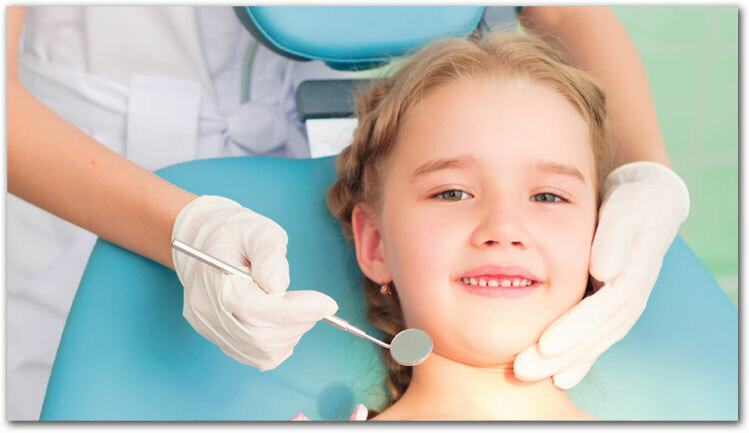 Your first visit is the beginning of a partnership with Dental Care For You. Our primary goal is to listen to your needs and provide the best solution available. Typically on your first visit, we will examine your teeth and mouth, but occasionally we will require a more extensive look at your head, neck and supporting joints in order to help you understand why you may be feeling certain symptoms. This will also help us determine if something is happening in your body beyond what you can see or feel. We take pictures, measurements and radiographs as needed in order to form a clear picture of your health and we will explain our prescribed actions in terms that are easy to understand. Afterwards, the dentist and hygienist with talk with you to help you understand your results and answer any questions you may have. Our goal is to have you as a patient for life. We want you to be comfortable. We welcome questions and comments at any time from your first visit onward. Your treatment plan will be described to you, including the various ways we might approach your particular situation, which will give you the ability to make an informed decision. Our technology, knowledge, and passion for dentistry means you are in the right hands with us. We look forward to starting our partnership with you in preventative care. After all, every smile starts here.